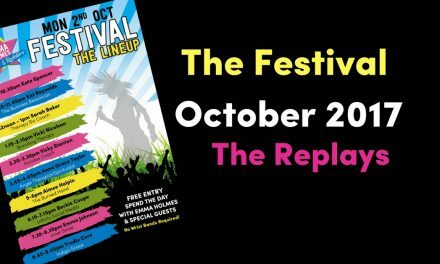 Guest Post from the very gorgeous Beckie Coupe from Infinity. 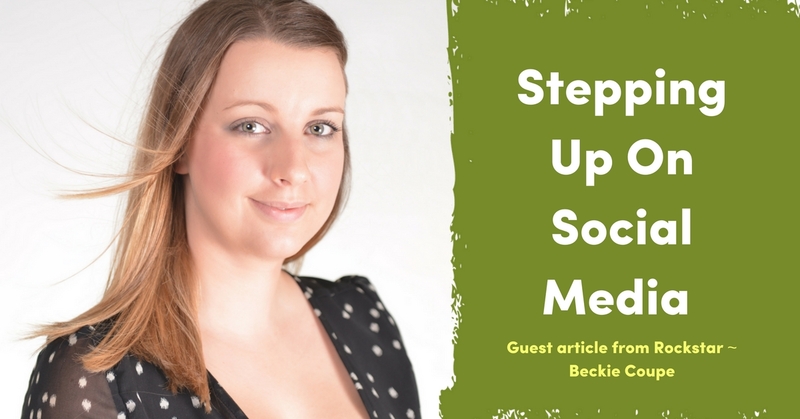 I work very closely with Beckie on the Social Media strategy here at Rockstar HQ & love to pass her advice on to you all too! When you’re first getting started on social media, most people are focused on deciding which platforms to use, attracting their first followers and figuring out what to post. What I love about social media is that it’s so easy to get started; anyone can set up a Facebook Page and start sharing their message with the world! The challenge is to keep making progress by building your audience, encouraging them to engage with you and getting better at marketing to your ideal clients. Do you have a strategy, or are you kinda winging it? Whatever stage you’re at with your social media marketing, whether you’re just getting started or you’ve been at it for a while, if you don’t already have a strategy in place then now is the time to starting thinking about creating one. I’m not talking about a boring old marketing plan that you work hard on pulling together only for it to be filed and left to gather dust. Your social media strategy should be a working document that you keep referring back to, tweaking and updating as you learn more about what works for your business and what appeals to your followers. That strategy can take whatever form you want it to – a word document, a notebook or even a Trello board. The important thing is finding a format that works for you, it makes your life easier and it’s something that you can easily update. There will be times when you find that you’re staying safely within your comfort zone and actually, although it’s comfy there, it’s keeping you stuck. Believe me when I say it happens to us all – even those mahoosive page owners that you admire. The trouble is, staying comfy will hold you back from moving forward and getting better and better results from your efforts on social media. That’s why it’s so important you learn to spot when it’s time to step up your social media strategy. Where do you feel you’re struggling? Where are things staying stagnant? And, are there any platforms or certain aspects of social media that you’ve been avoiding? From there, you can decide what action you need to take to move forward. 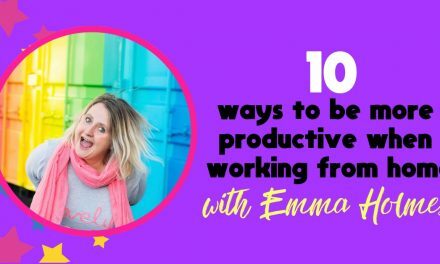 It isn’t necessarily about doing more, it’s about working smarter – doing more of what is working, less of what isn’t and pulling your head out of the sand if there are any tools or tactics that you’ve been avoiding which could actually be benefiting your business. No man is an island, and neither is your business. If you need to learn more in order to progress then seek out that support – read a book or a blog, listen to some podcasts, watch some videos or ask someone for help. If you don’t take action, then you will stay right where you are. In fact, as your business grows and your social media strategy evolves, you will probably find that you need more help, not less. The basics of social media are easy to find online but there really is no one size fits all solution and, as you progress, your strategy will become more and more unique to your business. What’s more, sometimes the help you need might be less to do with learning (although we always have more to learn) and more about getting a second pair of eyes on your strategy. Someone to take an objective look at what you’re doing and help you answer those questions above. That second pair of eyes can come in particularly handy when it comes to using analytics to inform your strategy. 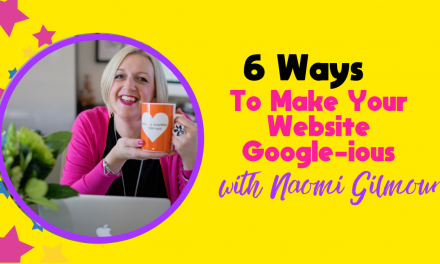 I know that the A word – not to mention spreadsheets and data – may make you want to run for the hills, but if there was a silver bullet for social media, this would be it. It’s well worth familiarising yourself with the analytics on your social media accounts (Facebook Insights in particular!) because it will help you keep an eye on your progress day-to-day, but also know that there is help out there. Working with a social media expert not only means there is someone to analyse the data for you, it also helps you put your own results into the context of wider social media trends. 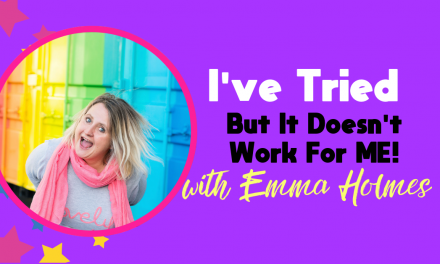 Having an explanation for why your reach has dropped, or equally why it’s soaring, is much more valuable to your business than just knowing that it is but not having a clue why. Any time you step out of your comfort zone, things will become a little more difficult, even if only for a short time. That’s exactly why it’s so tempting for us to stay where it’s comfy and safe and where we know what we’re doing. But when you feel the growing pains that come from stepping up your social media strategy, that’s a good sign! It means that you’re challenging yourself and pushing your business forwards. 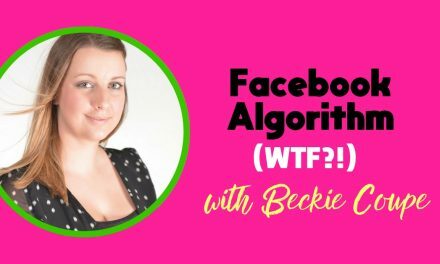 Without that growth, your social media will become stagnant and, as Emma Holmes so rightly put it – stagnant is smelly, and no-one wants a smelly Facebook Page! Just know that when you persevere things get easier. You will look back and realise that the things you’re doing right now were once way outside of your comfort zone… and then you’ll be ready to step up once again! 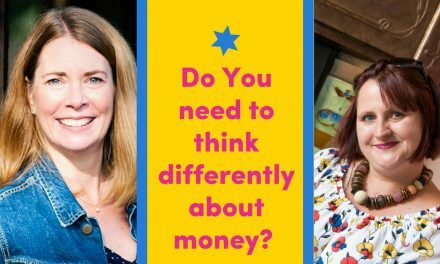 Do You Need To Think Differently About Money? 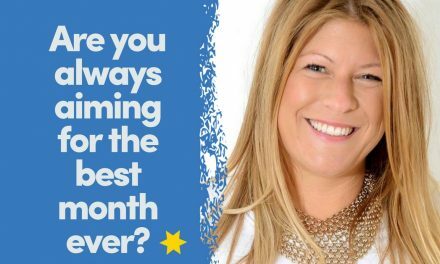 Are you ALWAYS aiming for a best month ever?